This sheet pan chicken is such an easy chicken recipe that your family is sure to love! It’s become a favorite that we refer to often, and I know you’re going to love the moist, delicious taste. 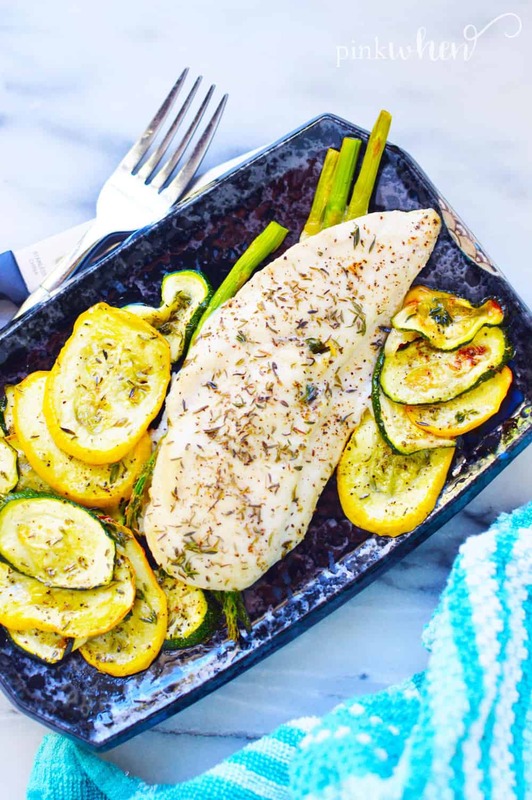 Plus, I am also going to share with you the 3 simple steps that will make this the best sheet pan chicken you’ve had! Psssst….are you following me on pinerest? 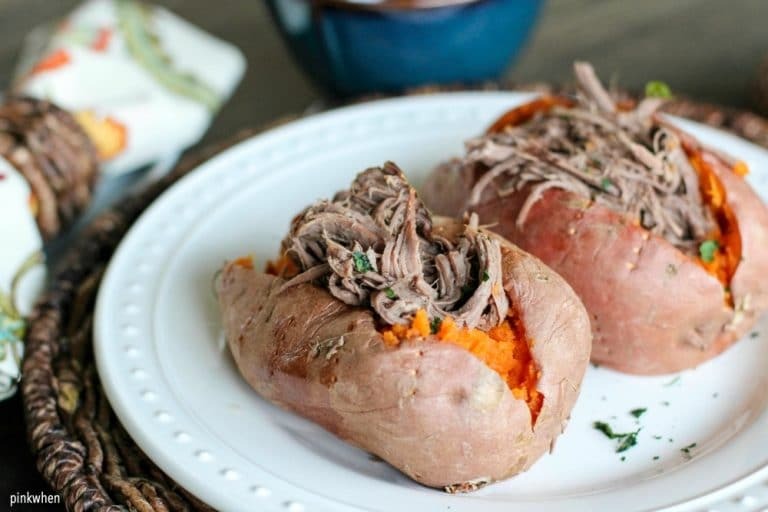 What can I say about these shredded roast beef stuffed sweet potatoes….other than they are COMPLETELY and UTTERLY amazing? Well as it turns out I can actually say A LOT, which is why I have an entire blog post about them. Made with slow cooked (all day!) shredded roast beef and placed on a delicious sweet potato, you won’t be able to ask for a healthier lunch or dinner option. 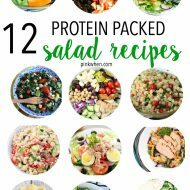 They are also completely Whole 30, PALEO, and oh-so good. In fact, this recipe is SO EASY you will wonder why you didn’t make it before! 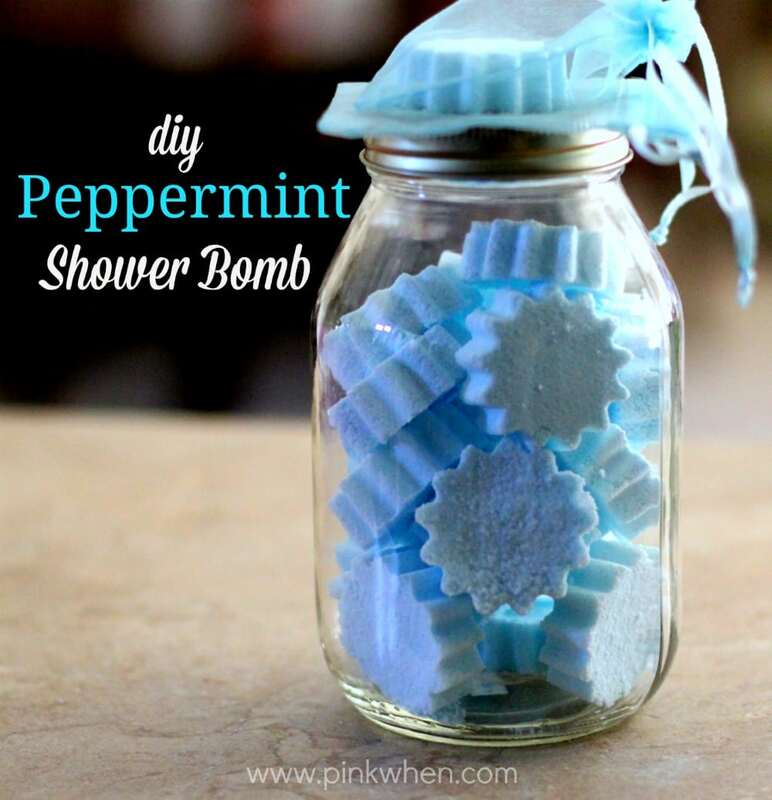 Have you ever wanted to know how to make a shower bomb or shower soother? It’s merely a different version of a bath bomb that fizzes and fizzles while you take a shower. It’s a great project and a perfect gift idea. Grab 32 Seasonal Diffuser Blends here! Hello there, PinkWhen readers! It’s Justine from Cooking and Beer to share my monthly recipe with you guys! 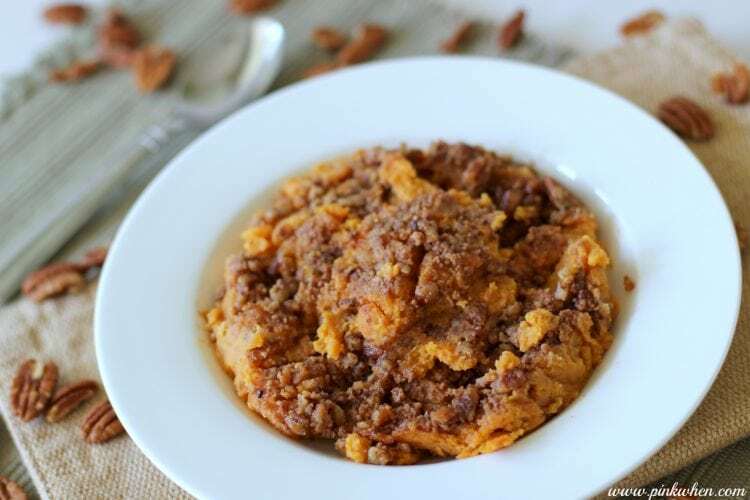 It’s that time of year again, and this time I am sharing a Skillet Sweet Potato Casserole made with a Bacon Brown Sugar Crumble. It’s time to break out those roasting pans and every single baking dish that you own. It’s time for Thanksgiving recipe testing and prep…aka…my favorite time of the year. 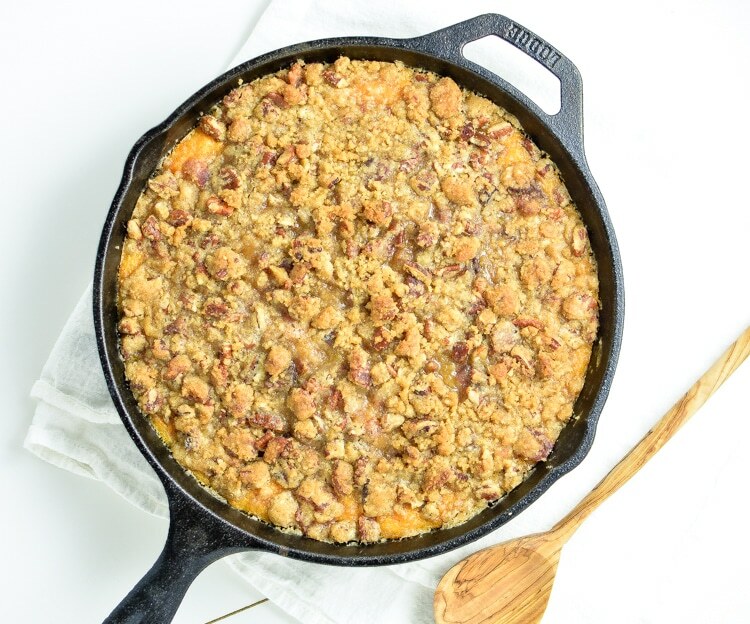 This skillet sweet potato casserole with bacon, brown sugar crumble is so simple, so delicious, and so quick to make. It’s the perfect recipe to add to your Thanksgiving day menus! One thing my family requests (and can count on) during the holidays is my Sweet Potato Casserole Recipe. It’s not just a tasty side dish, but it can also be a delicious dessert. It is that good! Have you ever had a side dish that could substitute as a dessert? A little butter, a little baking, and a lot of good food. 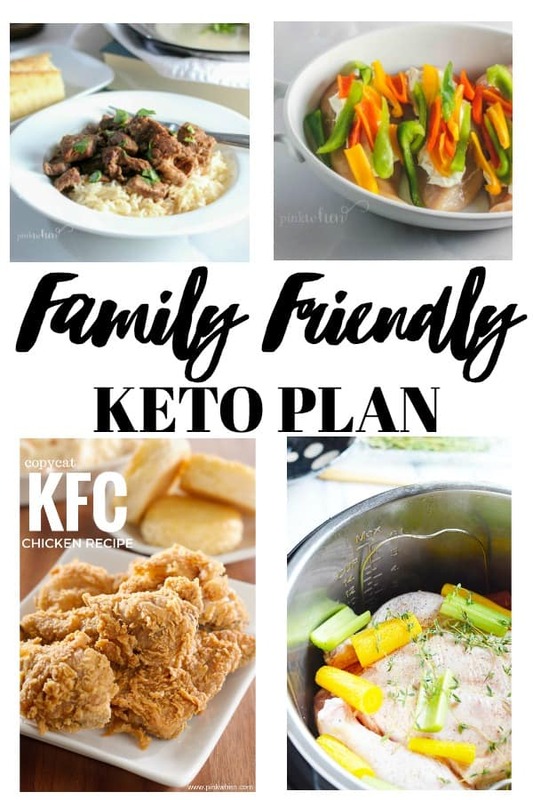 Have you been searching high and low for a Family Friendly Keto Plan? The Keto diet is the hottest diet right now, and one of the hardest for keeping the entire family involved. If you are looking for some delicious recipes the whole family will get on board with, this is the plan for you. Are you wondering what casseroles you’ll be making for Thanksgiving this year? Do you have a list of people who are attending? Do you need to have a meatless option and a Turkey? Well I am here to help you figure it all out with this Thanksgiving Menu Free Printable Plan. Just print it out and fill it out. It will make your shopping easier, and hopefully help get everything organized for the big day. Ya’ll, it’s that time of year! What was your first Halloween movie? Do you remember? 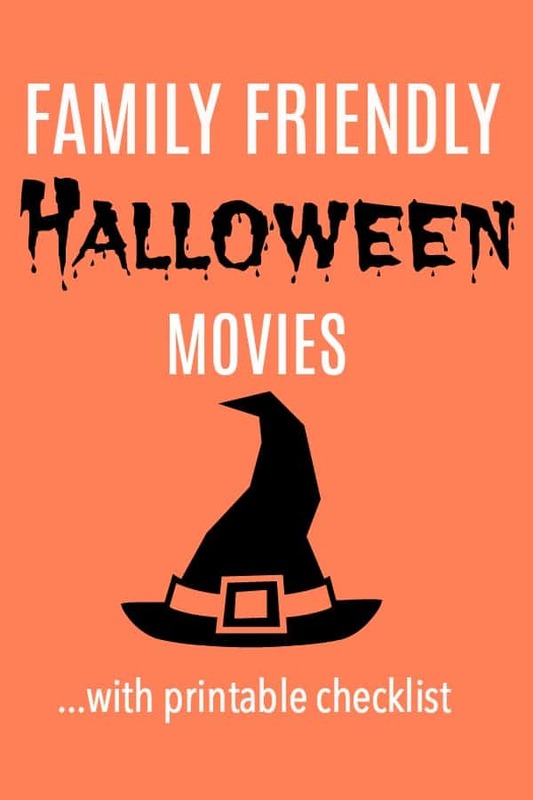 Do you and your friends and family gather around to watch your favorite Top 10 Family Friendly Halloween Movies? My family is so excited for the fall and for football this season. When college football season starts up, we plan ahead for some great food and fun! 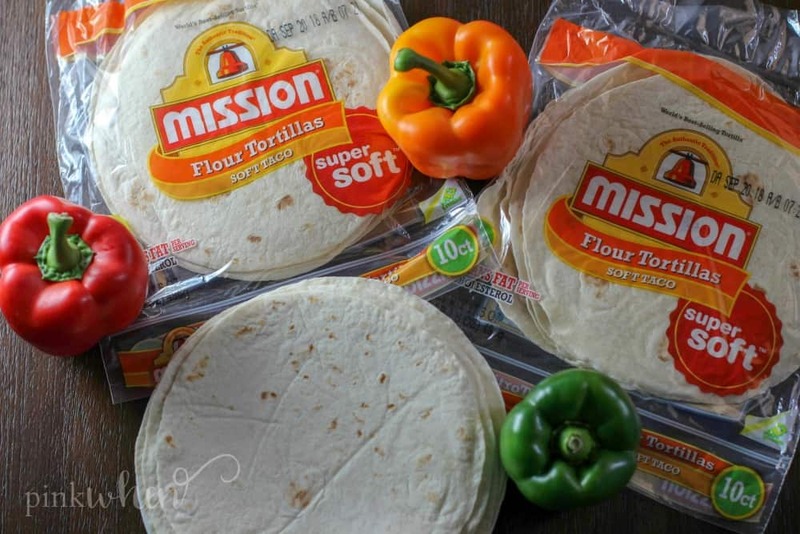 Today I am going to share with you one of our favorite tailgating ideas along with our Fajita Chicken Mexican Pizza. It’s one of our favorite tailgating recipes! Disclosure: This is a sponsored post on behalf of Farming to Fight Hunger. During this educational experience, my time, travel, and accommodations were paid for by the non-profit organization. All opinions are my own. 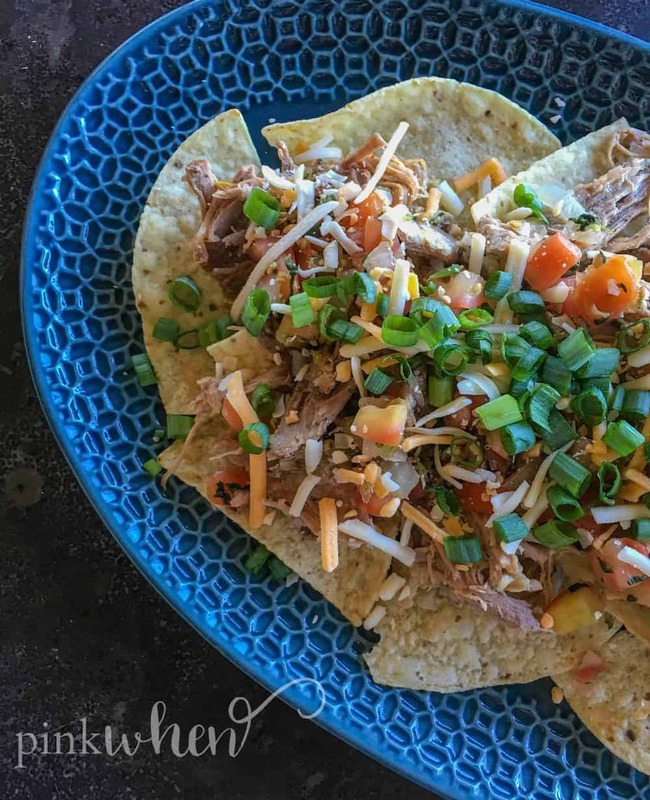 Pulled Pork Nachos are one of my favorite game day snacks. They are always a complete crowd favorite. The only thing you need to worry about is running out of them before game time! But before I get to this recipe, I want to tell you a little about my recent trip to Iowa! 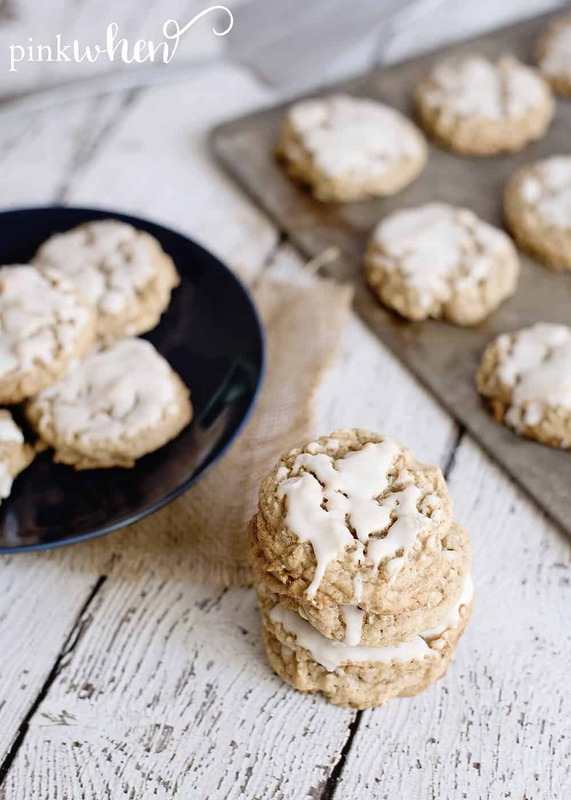 These iced oatmeal cookies are seriously the best oatmeal cookies!! They’re the perfect sweet, delicious, and chewy oatmeal cookies. If you’re looking for a oatmeal cookies recipe you will LOVE – this is the one! Follow the step by step recipe below to learn how to make oatmeal cookies your whole family will eat up within minutes! But before you get to that, are you following me on pinerest? These chocolate chip oatmeal cookies are absolutely to die for!! If you’re a fan of easy oatmeal cookies, you are going to LOVE these! They are soft, chewy, and so so so delicious! Just follow the easy oatmeal chocolate chip cookies recipe below. 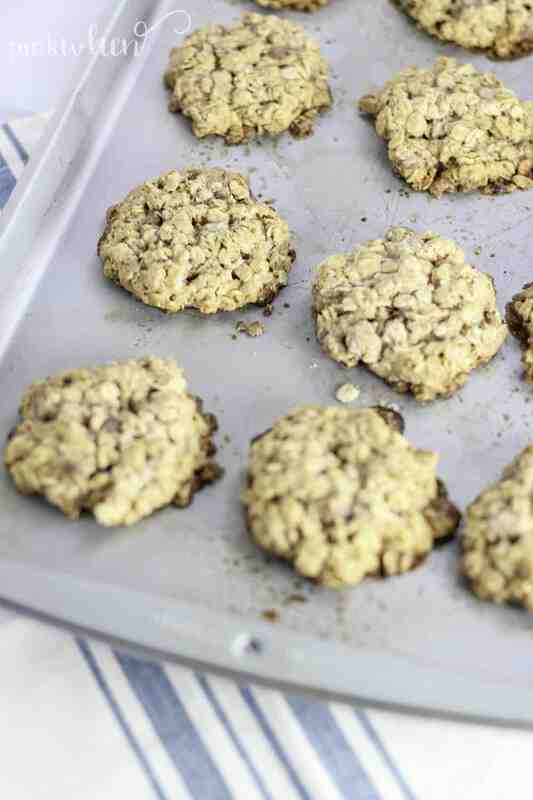 You are going to LOVE these oatmeal chocolate chip cookies! But before you do that… make sure you’re following me on pinterest! Our Great Wolf Lodge Adventures! 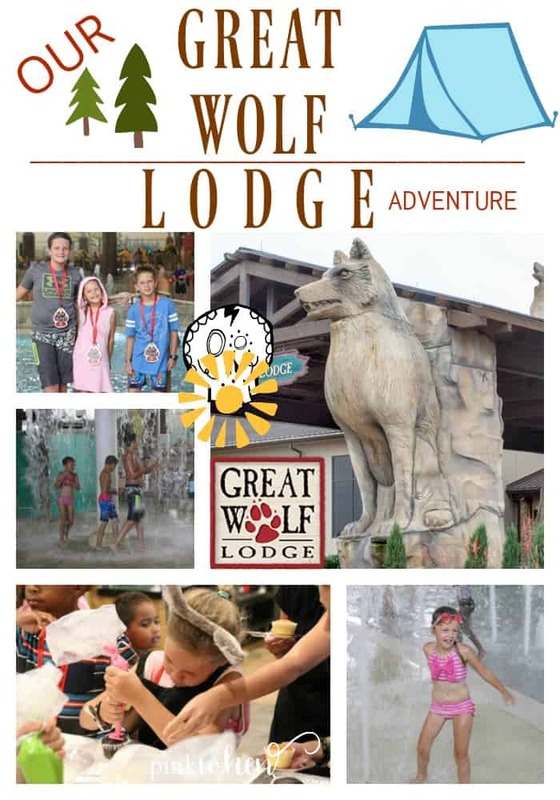 This summer my family and I were able to make a quick getaway and have our very own Great Wolf Lodge Adventures in Grapevine, Texas. It was our very first trip and one the kiddos will never forget. Have you ever been to a Great Wolf Lodge location? We are sharing all of our greatest memories and a few tips and tricks to make the MOST out of your next family vacation. 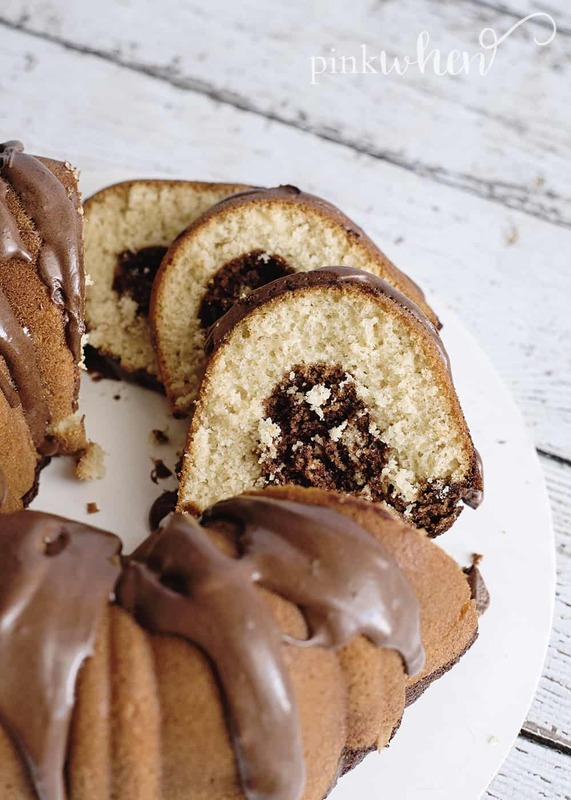 This Hershey chocolate bundt cake is going to be your favorite oh so good chocolatey-but-not-too-chocolatey bundt cake. It’s moist, delicious, sweet, and just SOOOO GOOD!! You’ll be running to this recipe again and again. Just scroll down below to get the full chocolate bundt cake recipe! One of my favorite things about these potatoes is that they are super quick and easy to make. 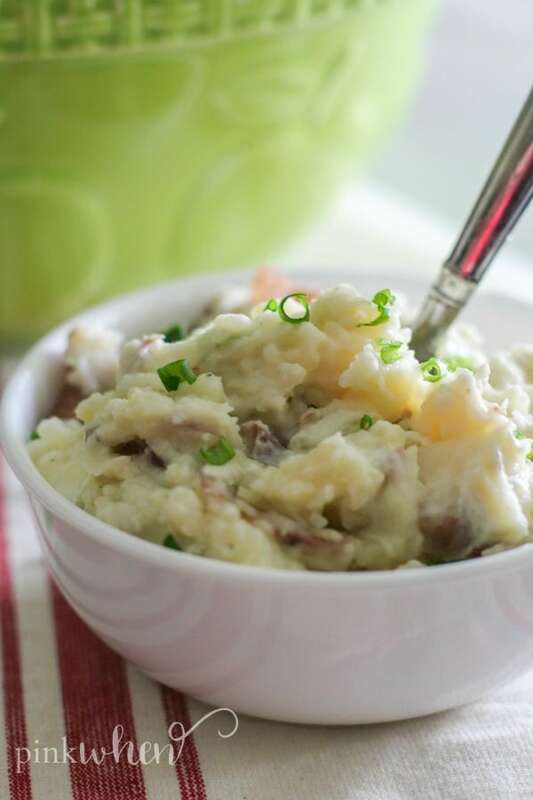 These Instant Pot Mashed Potatoes are the perfect side to any dish, and an easy recipe for the holidays. 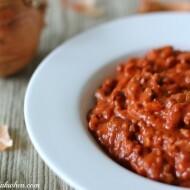 If you are looking for another quick and easy Instant Pot recipe, here it is! These really are the best mashed potatoes. 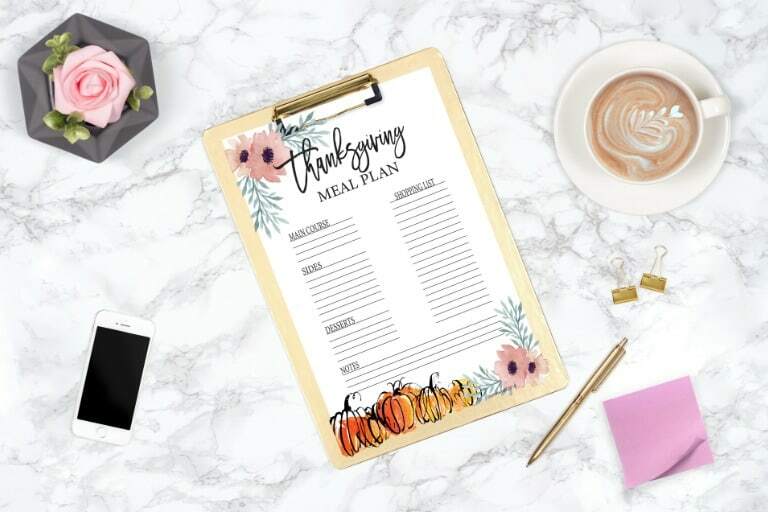 BONUS: I made a super easy checklist/shopping list and meal plan printable to help you with your Thanksgiving meal planning. You can grab it FOR FREE here! These double chocolate chip muffins are absolutely to die for!! They are so rich, chocolatey, moist, and delicious. 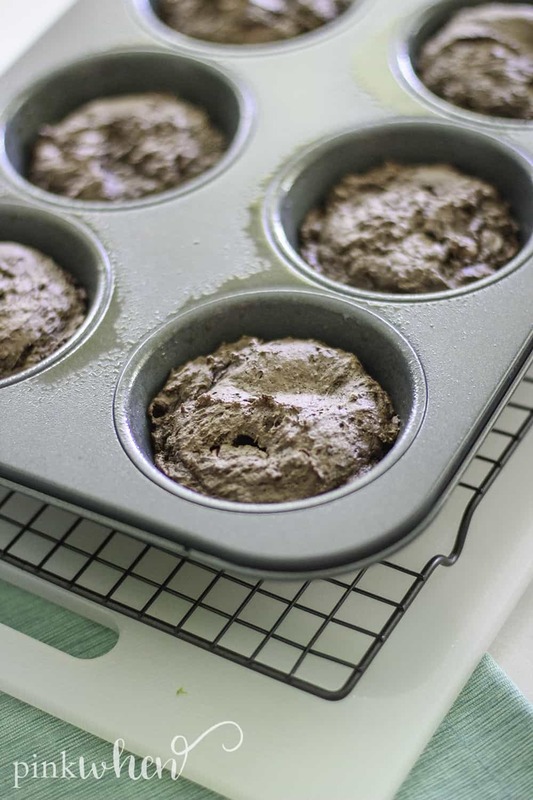 They are the PERFECT chocolate muffins – I guarantee you will go crazy for this chocolate chip muffin recipe. Just follow the easy recipe by scrolling down below! By the way… are you following me on pinterest yet? There is nothing worse that allergies or colds that clog everything up. 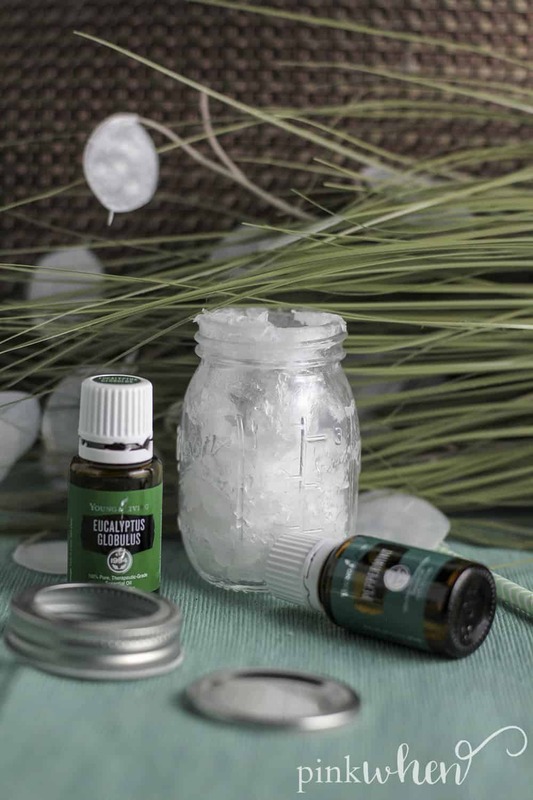 That’s why this easy 3 ingredient homemade vicks rub is one of my favorites. Just grab these items and you will have everything open before you know it! This grilled bacon wrapped asparagus is such a delicious recipe for summer! 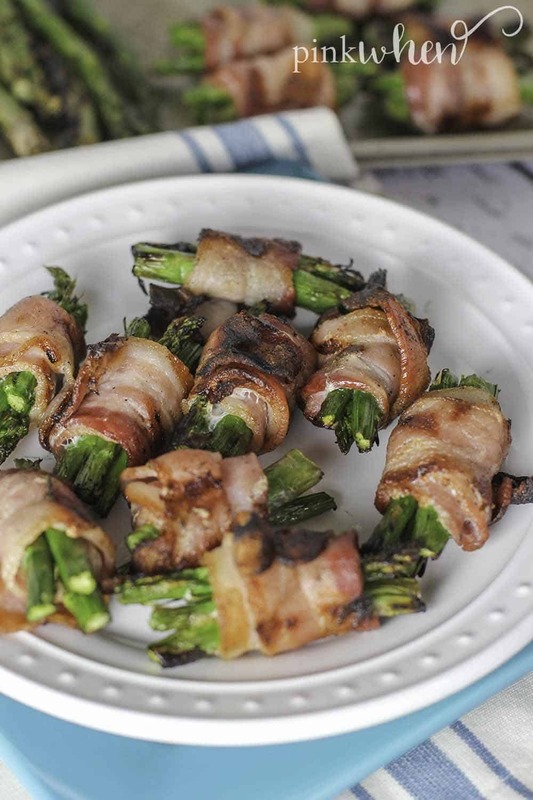 I personally LOVE bacon wrapped asparagus – it’s so dang crunchy and delicious. I especially love to grill them as they turn out so smokey and full of flavor. 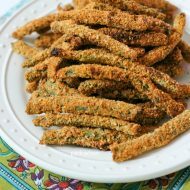 If you’re looking for a yummy snack for summer, you will LOVE this one! If you’re not quite sure how to make bacon wrapped asparagus, I have an easy to follow step by step recipe for you below! But before we get to that, make sure you’re following me on pinterest! 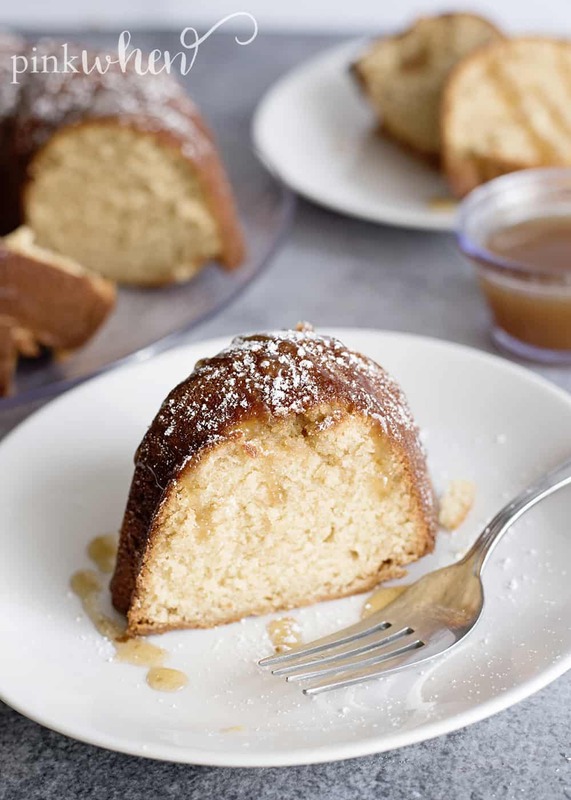 This brown sugar bundt cake recipe is a MUST TRY! It’s so moist, delicious, and will have your tastebuds going crazy after just one bite! I personally love a good bundt cake in the summer. I may or may not eat several pieces in one sitting – especially this one! It’s my favorite simple bundt cake recipe and it’s often on out monthly meal plans. But before we get to that … make sure you’re following me on pinterest! 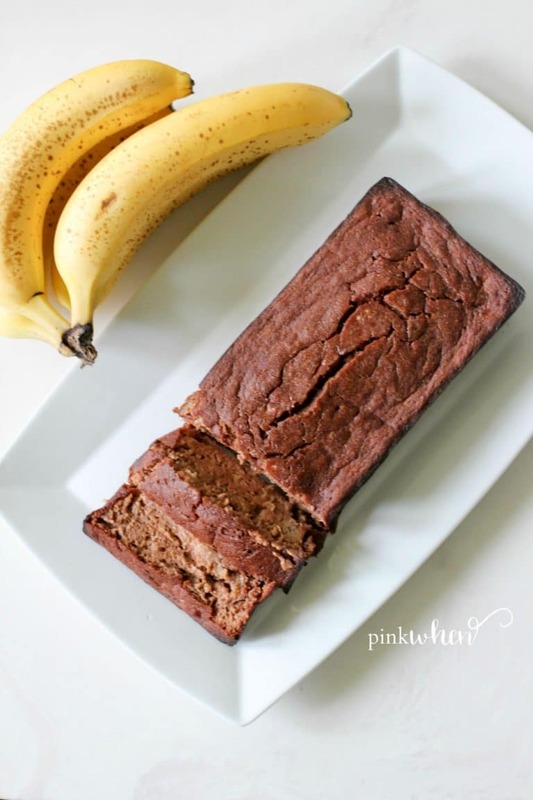 Not only is this Skinny Chocolate Banana Bread delicious and moist, but it is also gluten free and made with quinoa flour and antioxidant rich cacao powder. To say this healthy banana bread recipe is amazing is an understatement. It’s CRAZY amazing, and one of the most delicious banana bread recipes I have ever had. 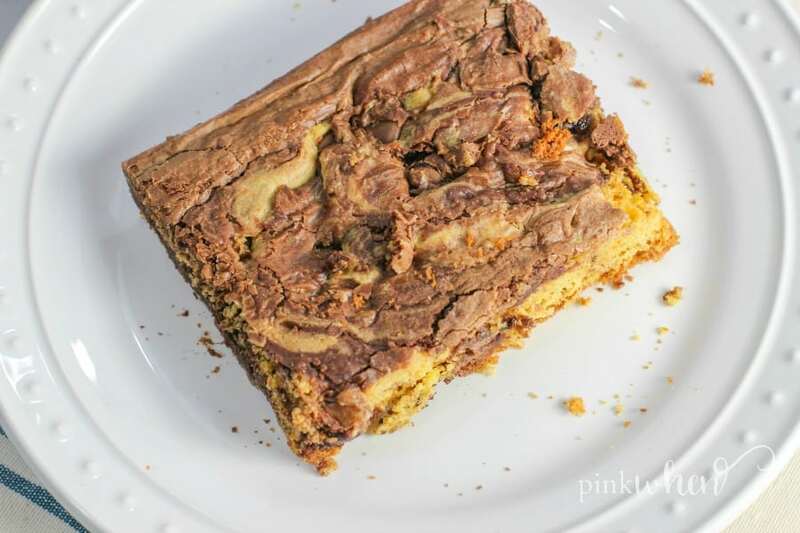 These pineapple cake mix cookie bars are the perfect treat for summer! So light, sweet, summery, and delicious – you’ll have everyone begging for more. 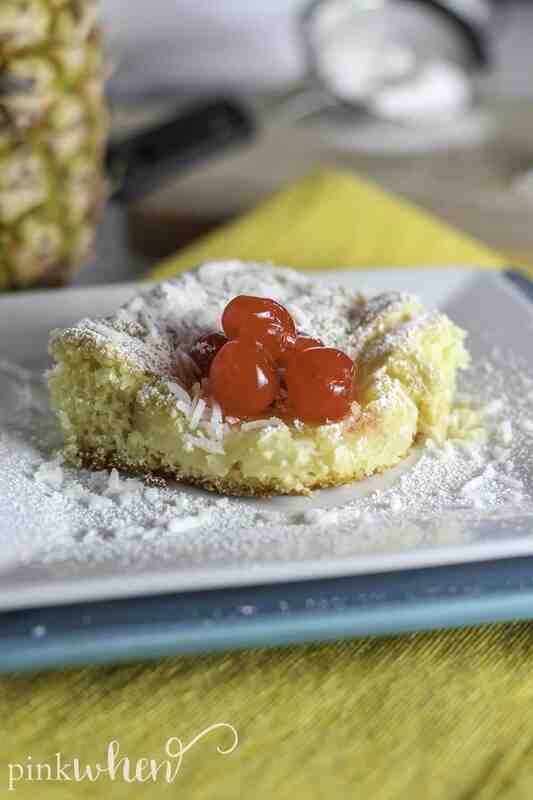 I’m a huge fan of pineapple so this is one of my favorite recipes – especially during the summer months while pineapple is in season. It’s SO SO good! Hey there…. are you following me on pinterest yet? 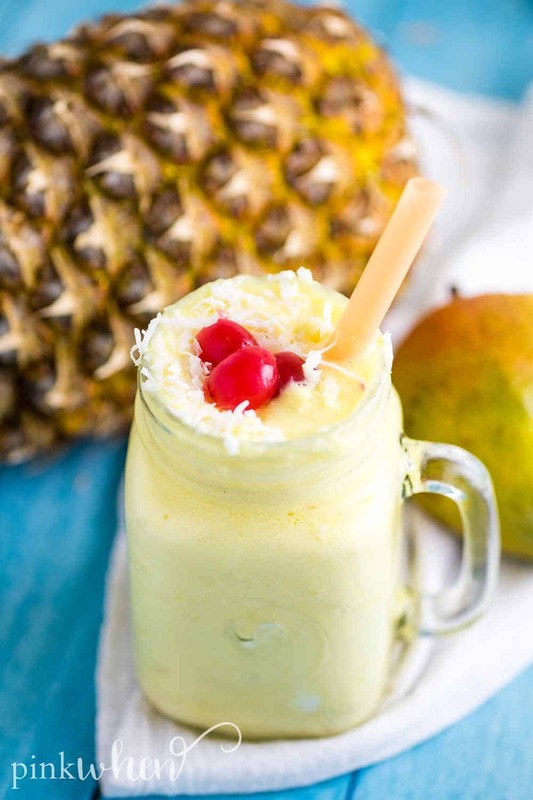 This mango pineapple smoothie is the PERFECT treat for summer! It’s so yummy, you’ll be running to it all summer long. I LOVE a good pineapple smoothie and this pineapple mango smoothie does not disappoint. It truly is the perfect pineapple smoothie recipe. Just scroll down below for the easy step by step recipe! Psst…. are you following me on pinterest yet? Can you believe there is a National Hotdog Day? Well these cuties are the official cupcake of National Hotdog Day! It’s not a real title, but we’re claiming it for ourselves. There’s an actual holiday on July 18th. If you love all things hotdogs this hotdog dessert will knock your socks off!! 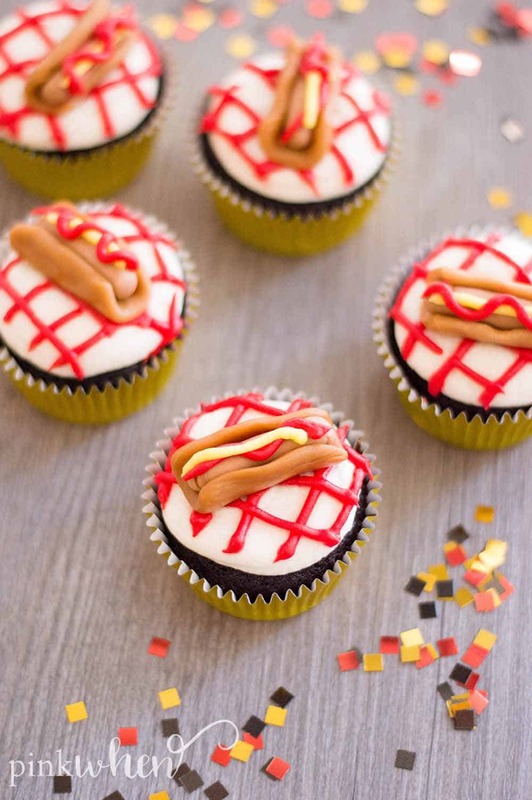 It’s perfect for summer parties but more importantly – they’re super fun hotdog cupcakes that everyone will LOVE! Before you get to the recipe, make sure you’re following me on pinterest!